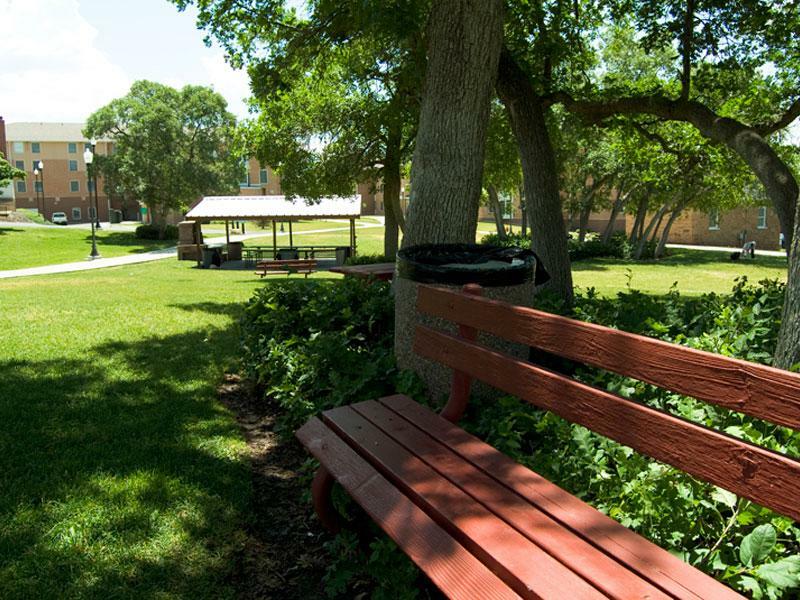 The Fort Douglas Picnic Area is available for outside events. There is a covered pavilion with power and brick fireplace/grill. 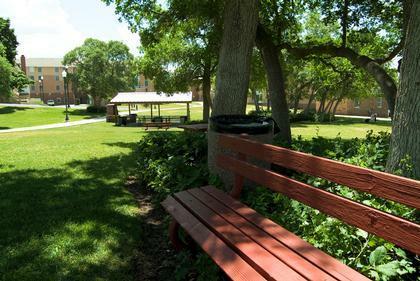 Thank you for visiting https://www.universityguesthouse.com:443/Fort-Douglas-Picnic-Grounds! Be sure and revisit universityguesthouse.com frequently for content updates and more.